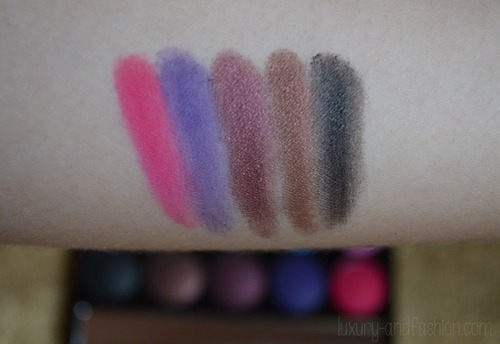 The first two shades on the upper part of the palette is perfect for doing a natural look. I also love that it has really wonderful bright shades. It’s really worth buying 🙂 If you want one too, you can get it here. As you can see, the shades are really pigmented and it blends really well too 🙂 The black shade is so pigmented that it can be used as a liner. I love it! 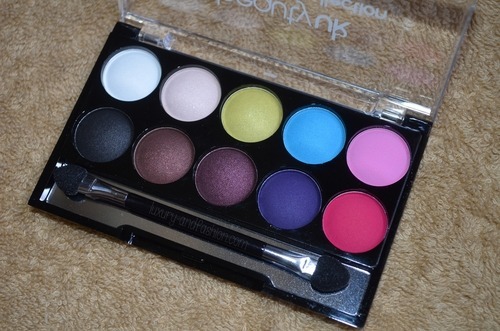 I love this palette! 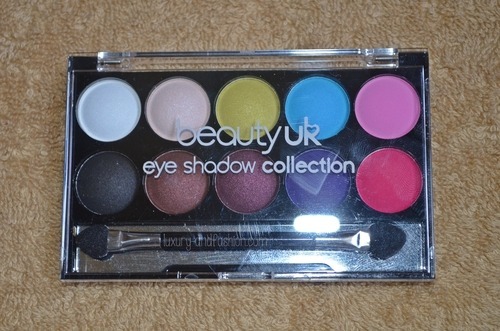 It’s worth adding to your make up collection my lovely readers! Get yours now at Skye Avenue.